Composed by Christopher Dedrick and Kenneth G. Mills, this is an a cappella vocal setting of the full Latin text of the Mass, interwoven with the poetry of Kenneth G. Mills, which was chosen for its relevance to the universal essence of the celebration. The Fire Mass is an extensive a cappella vocal setting of the full Latin text of the Ordinary of the Mass in its six sections. 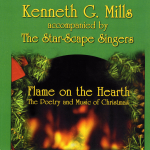 Interwoven with the traditional Latin is the English poetry of of Kenneth Mills which was chosen for its relevance to the universal essence of such celebration. 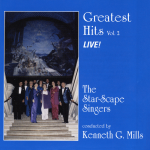 The Star-Scape Singers in this performance conducted by Kenneth G. Mills are Robert Bullock, Christopher Dedrick, Sandra Dedrick, Stefanie Dedrick, Dianne Forsyth, Richard Leach, Alberta Ridley, Linda Roedl, Terry Stevens and Peter Thompson. 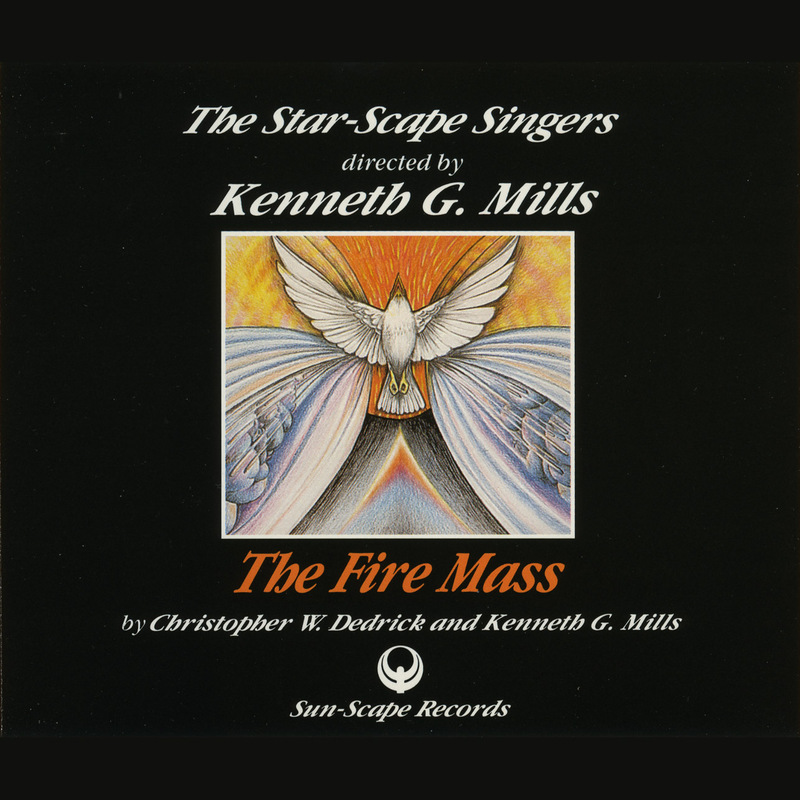 The Fire Mass was premiered in March 1986 at Carnegie Hall in New York City. It received its European premiere in Lausanne Cathedral, Switzerland, in August 1986, presented by the City of Lausanne and recorded by Radio Suisse Romande. Performances in Poland and Belgium followed during The Star-Scape Singers’ fourth European tour in autumn 1986. On June 7, 1988, they presented this ninety-minute work at Roy Thomson Hall, Toronto. This performance was broadcast nationally by CBC radio. 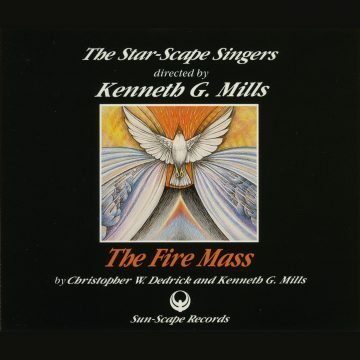 The Fire Mass was heard to great public and critical acclaim during the ensemble’s tour of the Soviet Union in summer 1988, in Riga (Latvia), Vilnius (Lithuania), Moscow, Leningrad, and Tallinn (Estonia).